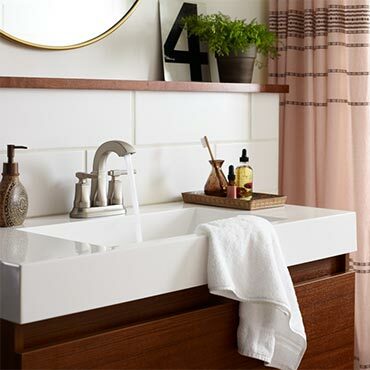 Bathroom sink faucets from Moen are available in a variety of shapes, finishes and styles. 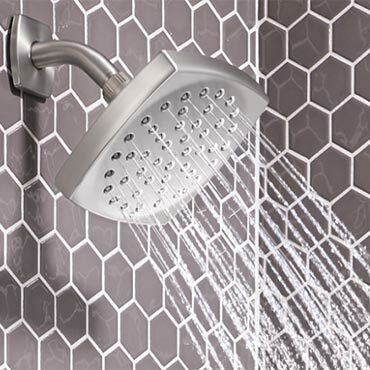 Moen's bathtub and shower faucets are available in a wide selection of styles, finishes and configurations. 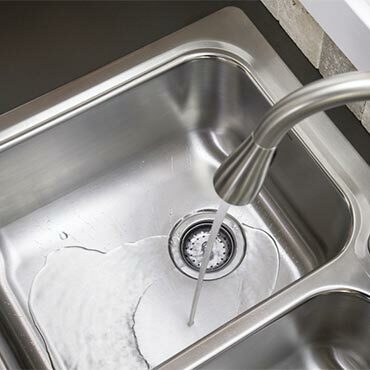 Moen's offers kitchen sinks by stainless steel guage, number of bowls, dimensions or installation type. Year after year, that's the Moen promise. 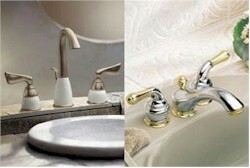 And it's backed by qualities that make all Moen products durable, reliable and beautiful. 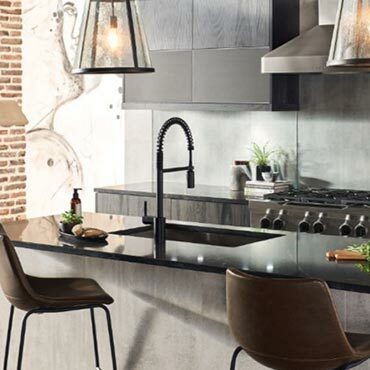 With Moen, you'll always find the perfect balance between styles you'll love and innovation you can live with.